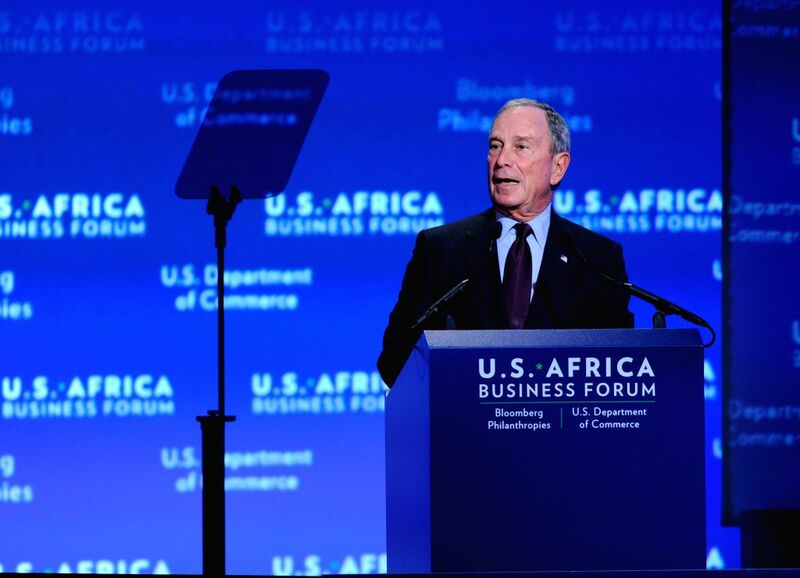 WASHINGTON D.C., Aug. 6, 2014 - Former New York Mayor Michael Bloomberg speaks during the business forum of the first U.S.-Africa Summit in Washington D.C., capital of the United States, Aug 5, 2014. 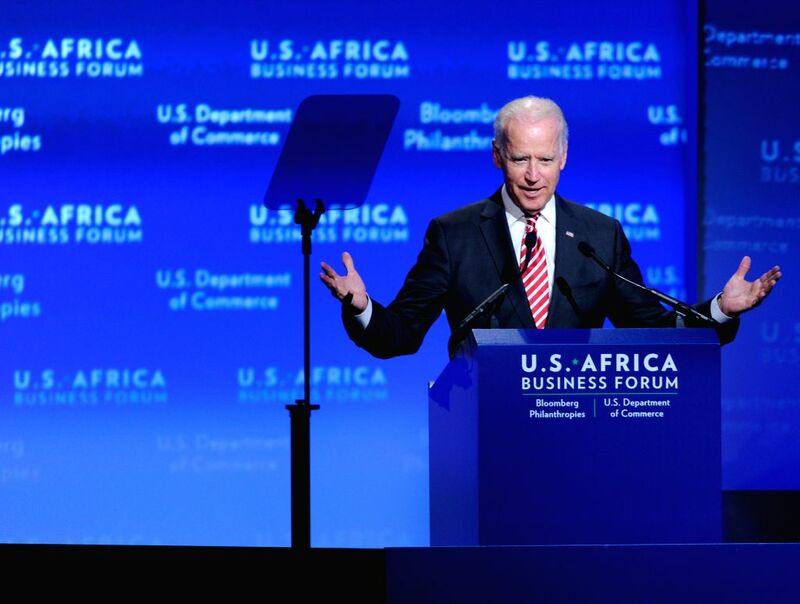 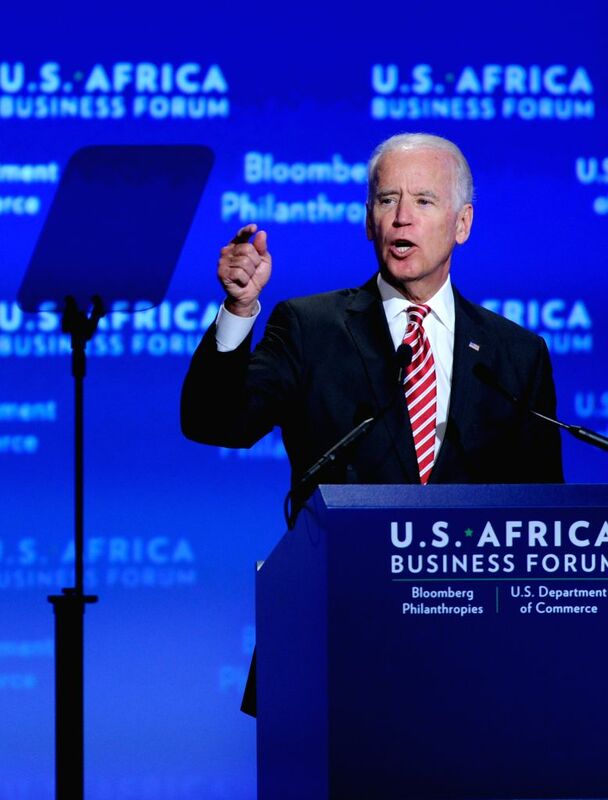 U.S. Vice President Joe Biden speaks during the business forum of the first U.S.-Africa Summit in Washington D.C., capital of the United States, Aug 5, 2014. 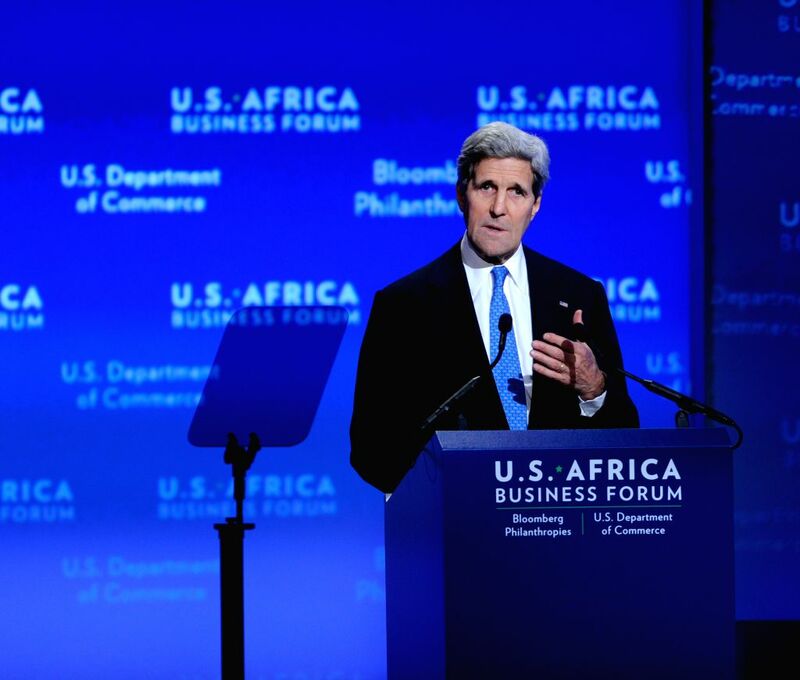 U.S. Secretary of State John Kerry speaks during the business forum of the first U.S.-Africa Summit in Washington D.C., capital of the United States, Aug. 5, 2014. 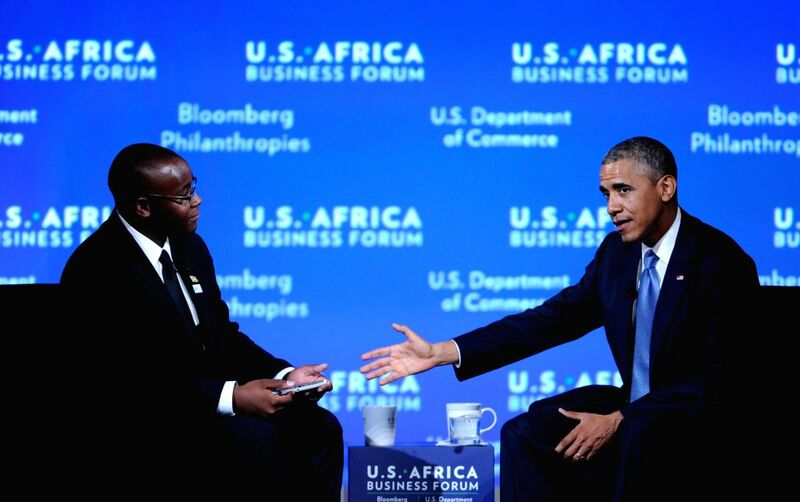 U.S. President Barack Obama (R) attends the business forum of the first U.S.-Africa Summit in Washington D.C., capital of the United States, Aug. 5, 2014. 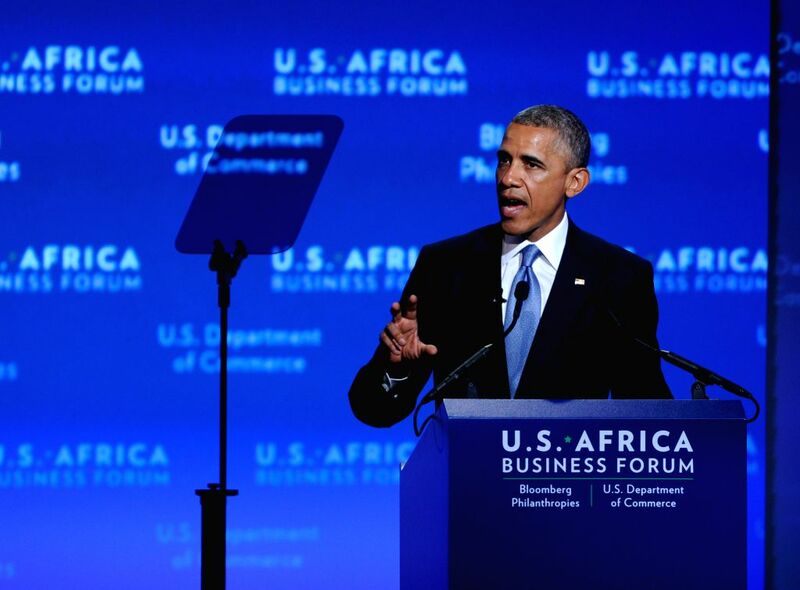 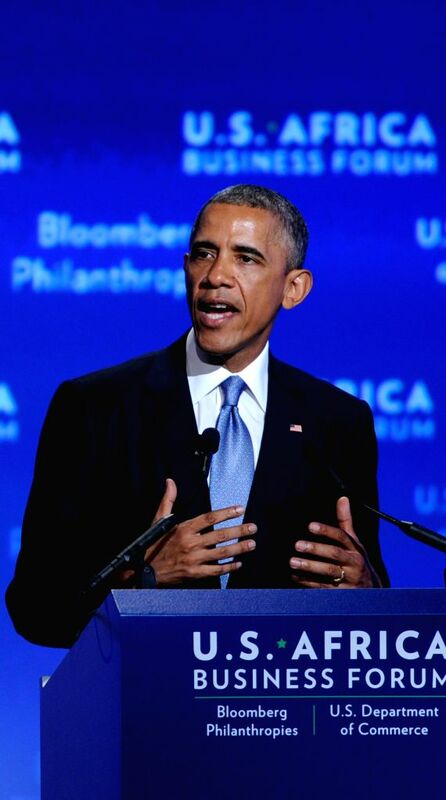 U.S. President Barack Obama speaks during the business forum of the first U.S.-Africa Summit in Washington D.C., capital of the United States, Aug. 5, 2014. 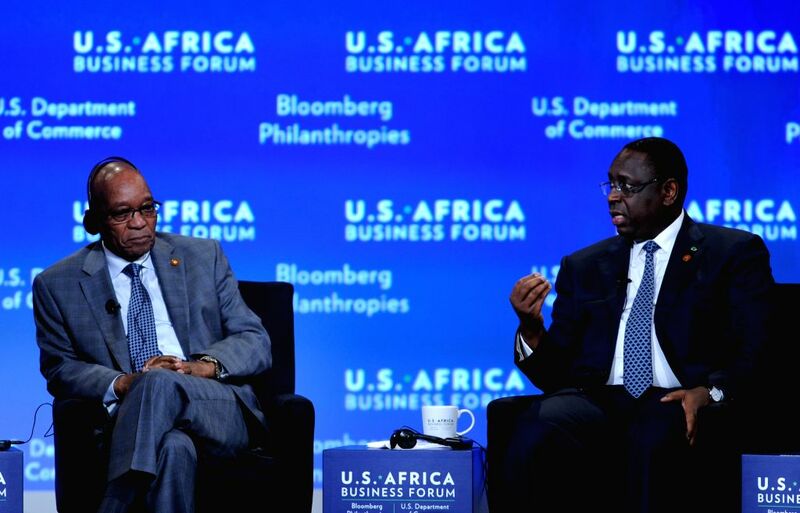 President of Senegal Macky Sall (R) speaks during the business forum of the first U.S.-Africa Summit in Washington D.C., capital of the United States, Aug. 5, 2014. 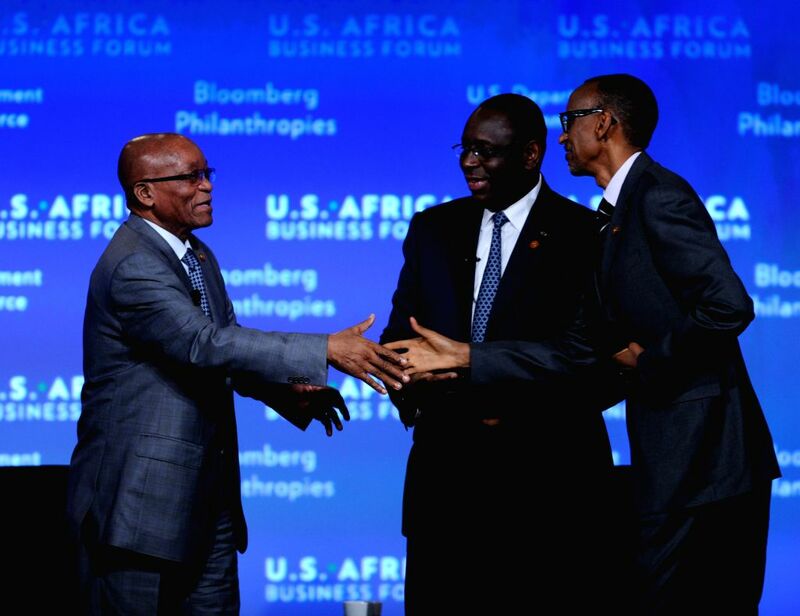 President of South Africa Jacob Zuma (L), President of Senegal Macky Sall (C)and President of Rwanda Paul Kagame attend the business forum of the first U.S.-Africa Summit in Washington D.C., capital of the United States, Aug. 5, 2014.